Phones explicitly mentioned as getting the button include both the LG G8 ThinQ and K40, Nokia's upcoming 3.2 and 4.2, Xiaomi's Mi Mix 3 5G and Mi 9, as well as Vivo's V15 Pro. In case you aren't familiar with how this button works, pressing it launches a given digital personal assistant — Google's, in this case. From there you can speak your query, or interact with it as you would if you launched it any other way. 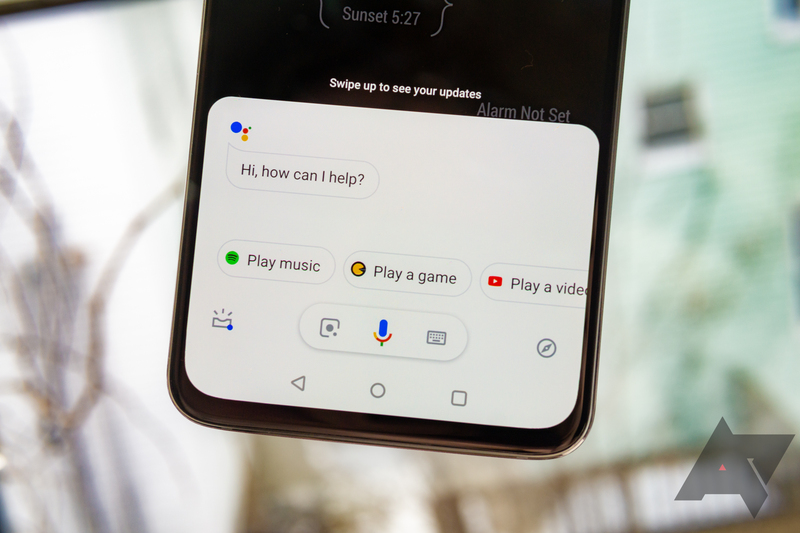 The Assistant button also has two other bits of functionality, though: A double tap activates the upcoming/"snapshot" view reminiscent of Google Now, and a long-press triggers what Google calls a "walkie talkie feature" so you can force the Assistant to listen to the full length of a query or instruction. The latter should come in handy when dictating longer messages, or when issuing particularly complicated commands. Let's just hope Google and these OEMs allow for the button to be remapped. Even though Google's Assistant is a whole lot better than Bixby, being cornered into using specific software by your hardware is a pretty heavy restriction.